located in the Charlotte, North Carolina area. Hendu's Groove composes and records Chillout Music for total relaxation, stress relief, and Movie and Television background music. All of his compositions are originals, and readily available. 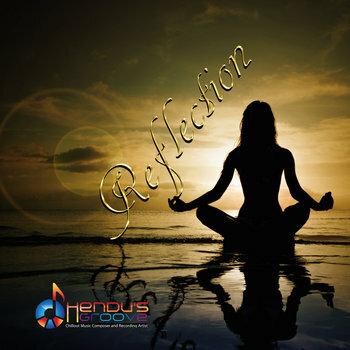 Reflection is the latest Ambient/Chillout/Downtempo album by Hendu's Groove, Music Composer and Recording Artist. This album has been composed for meditation, relaxation, and stress reduction. Enjoy with good headphones.